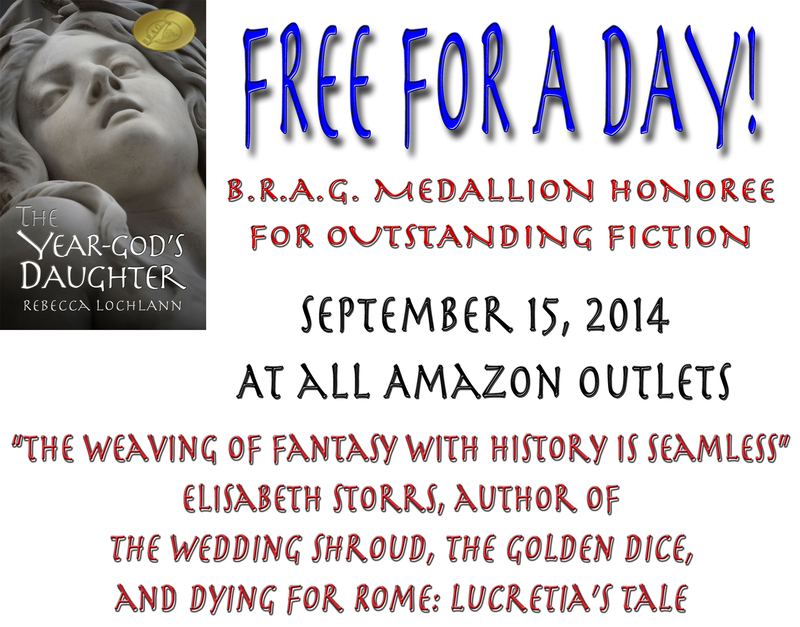 Grab a free Kindle copy of The Year-god’s Daughter all day Monday, September 15, 2014! 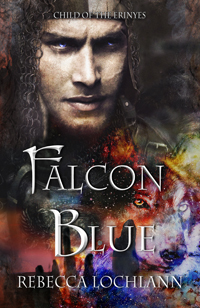 I hope you enjoy the read. 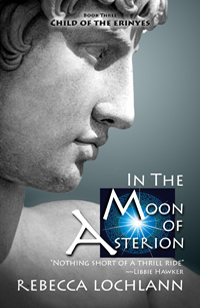 I also invite you to check out my new boxed set, which includes the first three books, bundled together: The Year-god’s Daughter, The Thinara King, and In the Moon of Asterion. 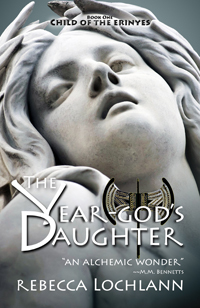 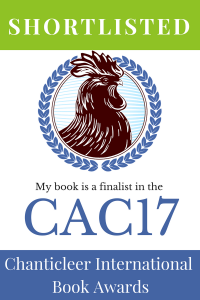 Over 900 pages, the complete Bronze Age portion of The Child of the Erinyes series, and sneak peaks at upcoming books. 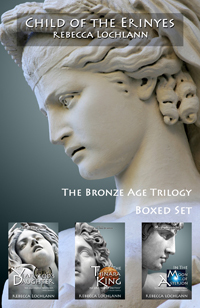 For a short time, the boxed set will be discounted to $5.99, which is $2 off its regular price–all three stories, at a savings of $6.00 when compared to buying each book separately. 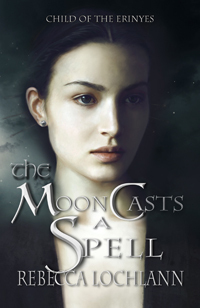 And, please download the free (I hope Amazon makes it free in time) 114 page novelette, The Moon Casts a Spell. 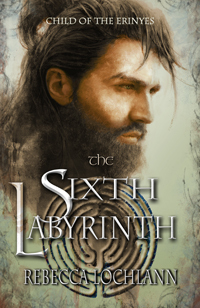 This story is a short prequel to the next book in the series, The Sixth Labyrinth. 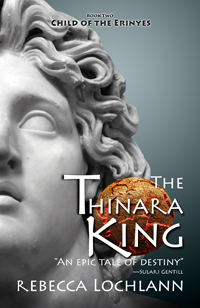 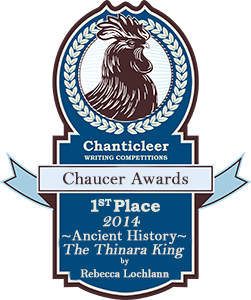 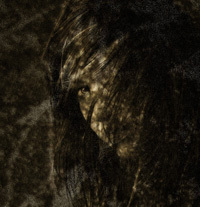 The Child of the Erinyes is a projected six book series, with three currently available. 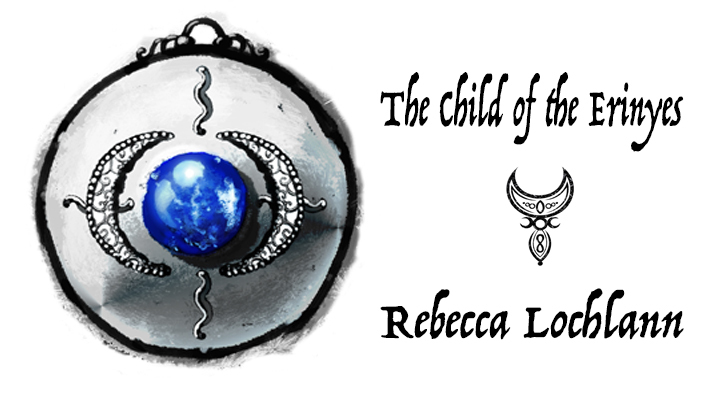 I’m working hard on Book Four, The Sixth Labyrinth, and the other companion novella.